What awesome projects…it sure makes for a great party theme. That card is totally FAB! So festive! Great job!!! I work with Taylor and follow herBlog, website, life (haha) daily and I love seeing your work on Cupcake Friday!!! Keep up the creativity! Oh my goodness MJ! You have absolutley outdone yourself!!! I absolutley LOVE everything! Those cupckae boxes are daBOMB!!!! EVERYTHING about this is just YUMMY! 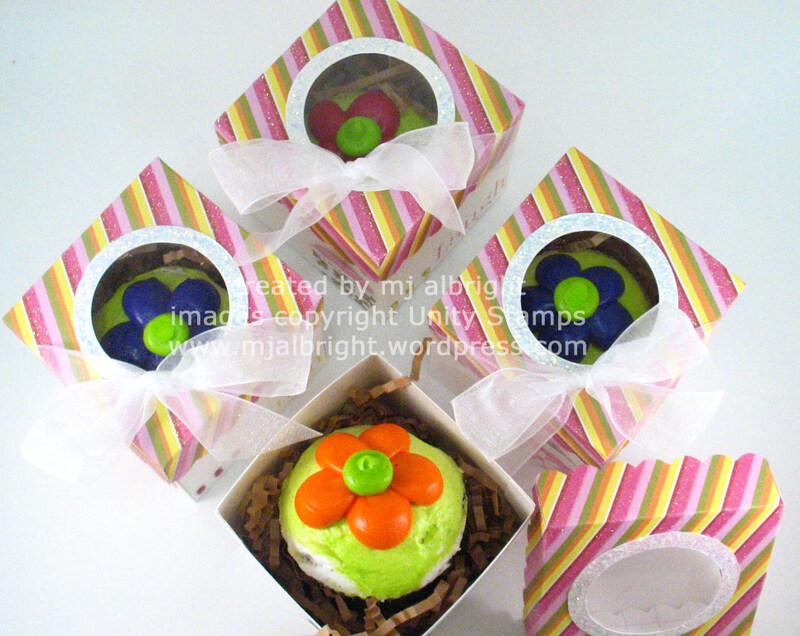 Love your little boxes and pint sized cupcakes and the coordinating card is just over the top! You rock! Oh my word! I want to go to a party hosted by you! 😀 Those party favors are fantastic! Seriously, when can I come? Haha. You are amazing girl. Your card is terrific too! I have been wanting to get that stamp and now I know I must have it! Great job on BOTH cards today! Love, love love love love this!!! I am glad I came to this party! 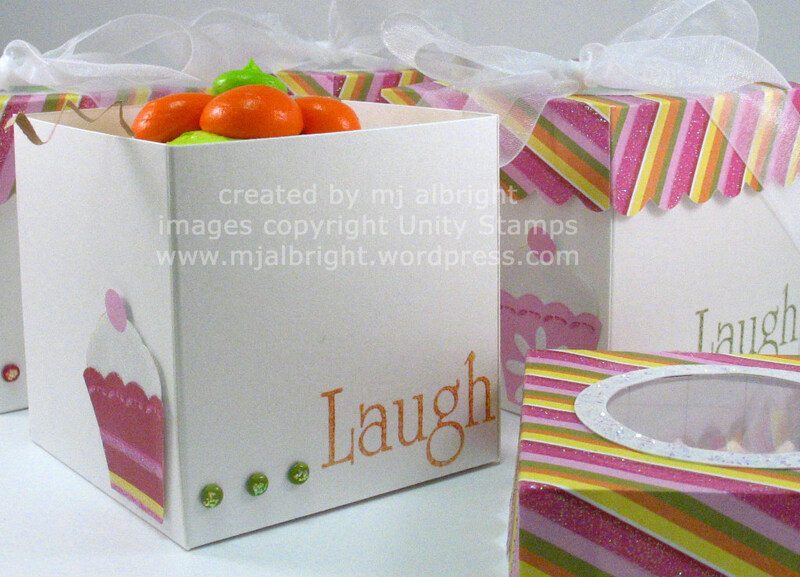 Yummy favours and party decorations… love the matching card… that image is good enough to eat! TFS! Wow, this is fabulous!!! Do you have dimensionals for the box? It’s so great!! MJ… you make me happy! 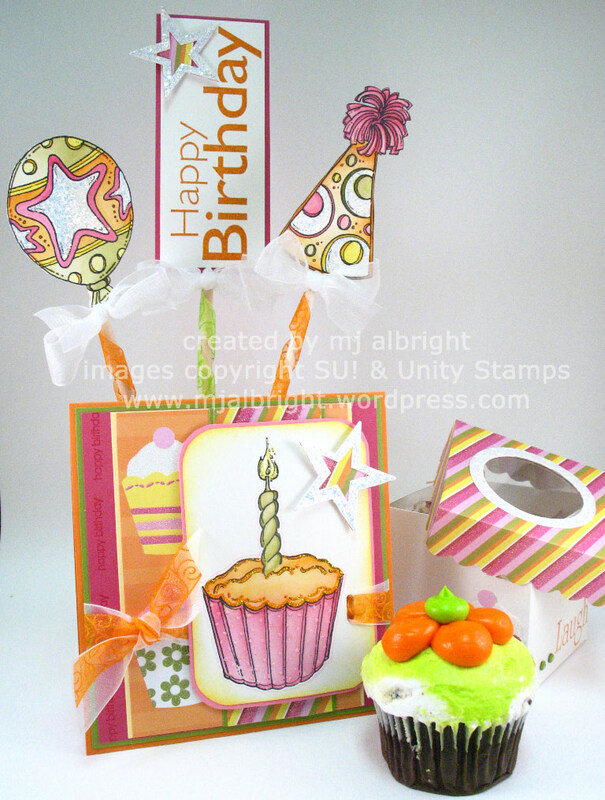 Your whole bright birthday ensemble is so well designed and just cute, cute, cute! And you even made those adorable cupcakes!? Love the frosting flowers on top and if I were your son, I would have left lick marks too! 😉 Thanks for making my birthday so special! Oh, my goodness! How put-together and clean and pretty everything is! All of the little details are SO perfect!! 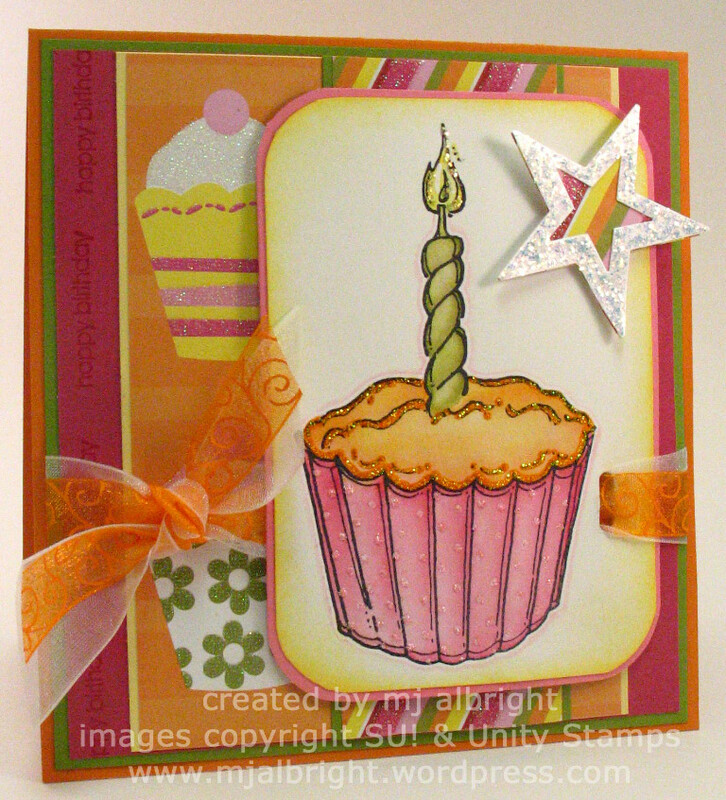 Just love what you did with the Unity Confetti Birthday kit! I have that same kit, and it is AMAZING! You really created some beautiful pieces! Oh… WAY CUTE! ALL of it! Fantastic job! Oh my yummyness! This whole thing is bursting with fuN!!! You are amazing, MJ! I love every single awesome thing you’ve done here! totally awesome cupcake boxes, wow! super inspiring, tfs! Mary Jo, WOOOOWWW!!! 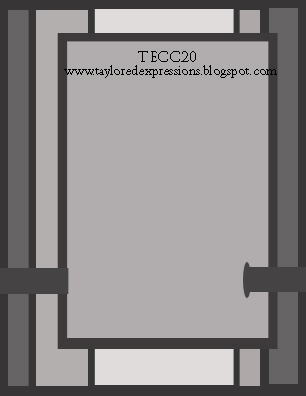 (It seems like I always find myself saying that when visiting your site!!) Your work is just amazing!!! The shading on your cupcake is fantastic!!! I LOVED that you included the picture of the cupcake after your son was “admiring” it!!! That is SO something my munchkins would do!! Hehehee! Great project ! Love the bright colors you used ! These mini bozes are fantastic! Do you mind sharing how to create them?